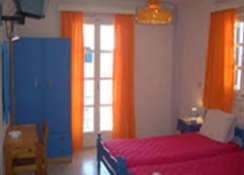 The Limnes Villas is a self-catering holiday complex at Perissa, on the beautiful Greek island of Santorini. 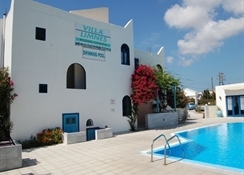 Offering attractive surroundings within easy walking distance of both the beach and the town itself, the Limnes Villas are the perfect base for a beach holiday. 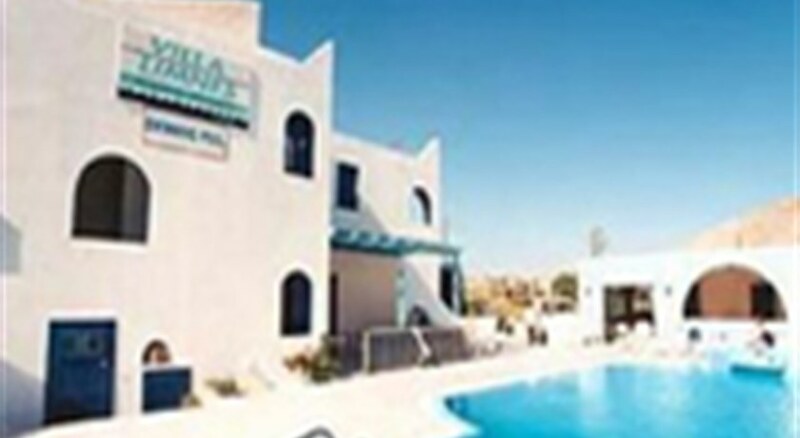 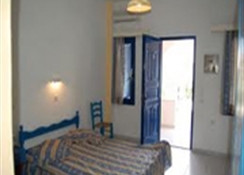 The property is just 100 metres from the volcanic beach of Perissa.